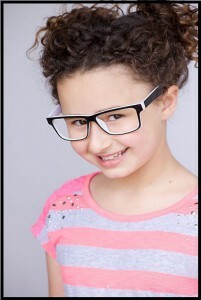 More and more young performers are being asked to voice characters. They bring special qualities to the table that are quite intriguing and adorable. 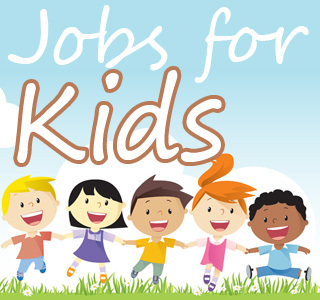 Setting aside characters, even when you hear a commercial on the radio, there’s more than likely a young performer involved. How do these young actors do it? What’s involved in the process, from a kids’ point of view? I spoke with young actresses Skai Jackson, who you’ll recognize from the Disney Channel, and Rebecca Bloom from the recently released The Peanuts Movie. 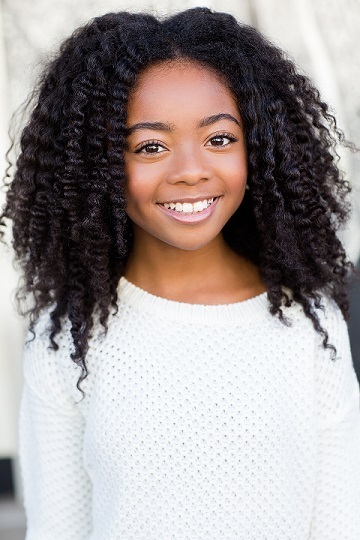 Skai Jackson is best known as Zuri Ross in the Disney Channel series Jessie and Bunk’d. You’re 13 years old and currently filming the Disney Channel series Bunk’d which is a spinoff of Jessie. Since you’re reprising your role as Zuri Ross, what was the process? 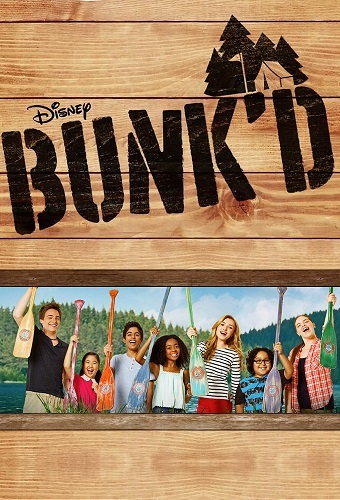 I love filming the show Bunk’d and when we found out we may do a spin off I was super happy because I would get to play Zuri again! We found out on the last episode of Jessie! Regarding school, have you ever attended public / private school or have you always been tutored on set or home schooled? I was in regular school before I got Jessie. Once I moved out to LA I had to be home schooled because it wouldn’t work with my work schedule to be in regular school! What’s the best and worst part of being a child actor? The best part about being an actress is getting to meet all of the fans and without them I wouldn’t be here. I don’t have a worst part about being a child actress but if I had to choose one thing it would have to be working on the weekends sometimes! You’ve done voice over work, i.e you played Little Fish in Bubble Guppies and Isa on Dora the Explorer. 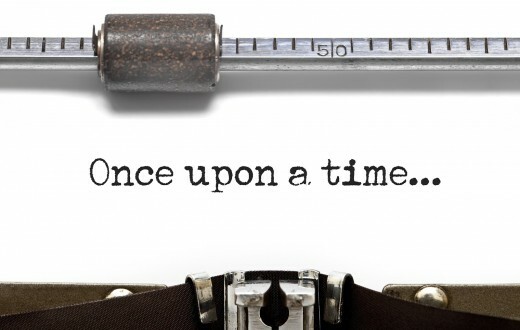 What’s it like doing voice overs vs. being in front of the camera? What was it like attending the premiere of Jessie? We had no premier of Jessie. But when the first episode aired we all stayed after work and watched it together! We all had a great time! Funny videos make me laugh! Whenever I’m bored or I am on my phone I always look at funny videos on Instagram! Do you update your Twitter and Instagram accounts yourself or are you supervised? After your parents divorced, you stayed with your mom. Who’s decision was it for you to be in the business? 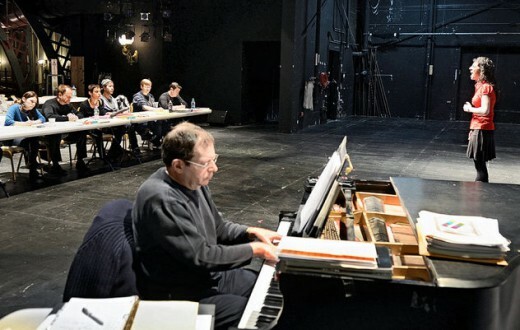 Please share any advice you have for young performers. 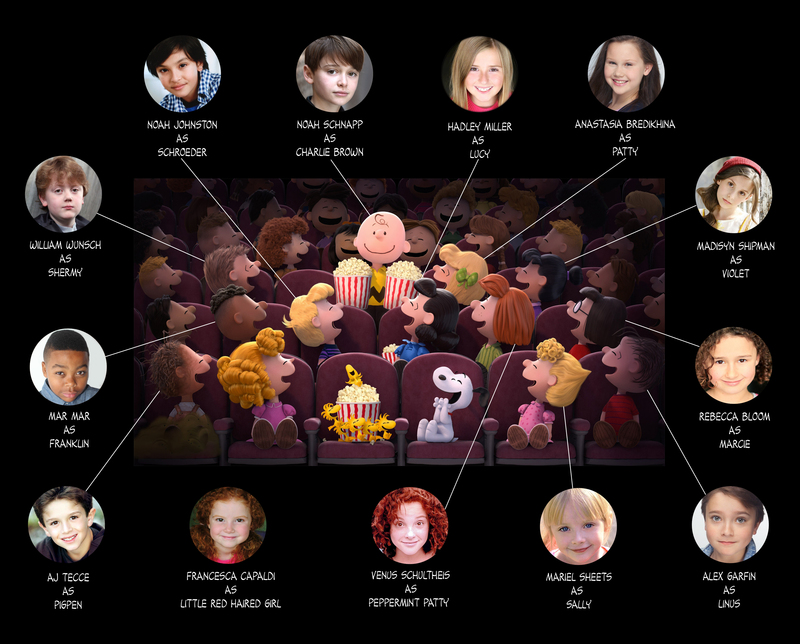 Rebecca Bloom voices Marcie in 2015’s The Peanuts Movie. 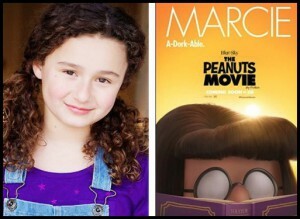 You star as Marcie in #ThePeanutsMovie which was recently released. Tell us about your audition. 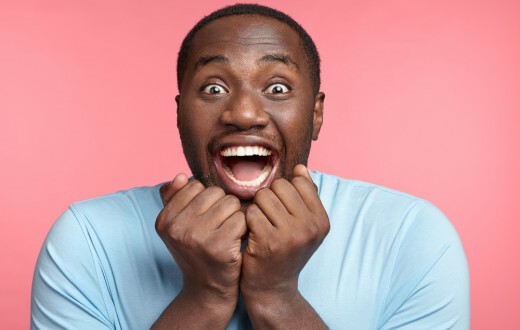 I went to the first audition and then received a call back. My parents heard from my agents about a call back which was the next step. After that, I had five scratch test auditions over a peruse of a year. All the scripts were given to me when I recorded. How do voice overs for animated films work? Most of my voice over jobs are in a studio with a director and at least one producer and technician. I read off a script and am often asked to do it several different ways. I like it when I can offer up some ideas. I worked on the Peanuts job 11 days. Because of the Peanuts film, you’ve been invited to be the guest on various talk shows. Does the production pick you up in a car at your home or do you have to self report? Since you’re a young performer, do you go to hair and make-up at the talk shows? Do they provide food? Each appearance is different. Sometimes we are picked up in a limo, which is cool, and sometime we drive ourselves. Usually I get hair and makeup and there is food available. What do you do regarding school? What do your friends and family think about you being in show business? I am very lucky because my friends and family are very supportive. 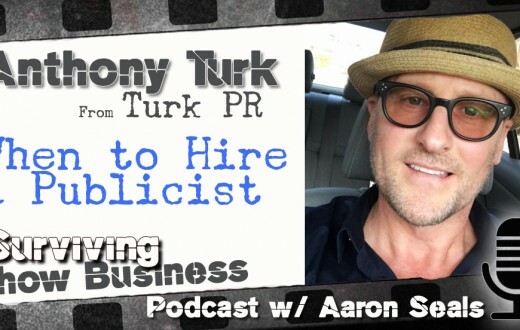 At what point in your career did you decide to get a publicity agent? When I was cast in Peanuts. Who manages your Twitter account? 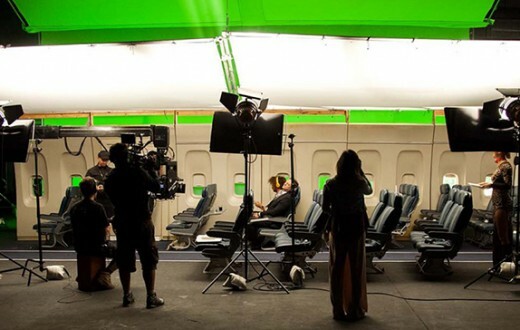 Do you think social media is important in the acting world? 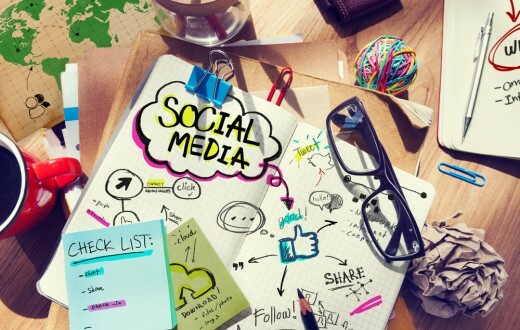 Social media is very important. My parents and I manage my Twitter account. Do you take acting lessons or classes? I study twice a week. I work with Gray Studios and Michelle Tomlinson. Both came highly recommended. Rebecca’s Twitter: @Rebeccabloom12 . Photo by Cathryn Farnsworth. 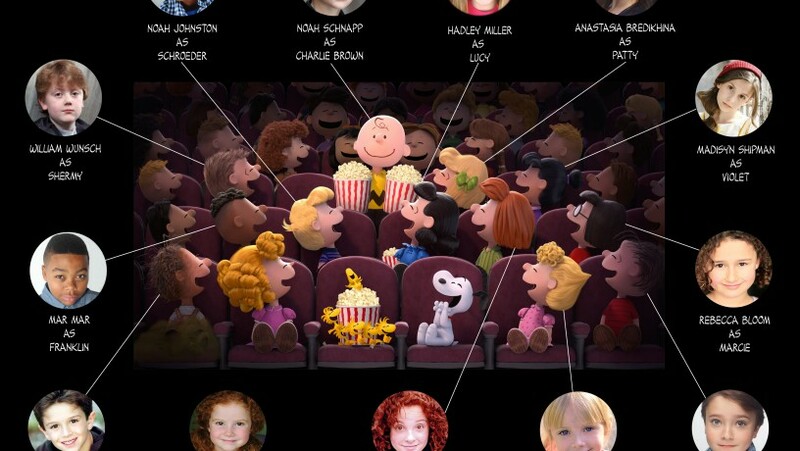 Did you get to go to the red carpet premiere of Peanuts? I was at the red carpet premiere. It was beyond awesome. My mom, grandmother, manager and publicist were there with me. Do you have more friends who are actors than non-actor friends? Pretty much and equal amount of both. Are there any tricks you can share to being photographed? I learn from watching Americas Next Top Model. Thanks to Tyra. 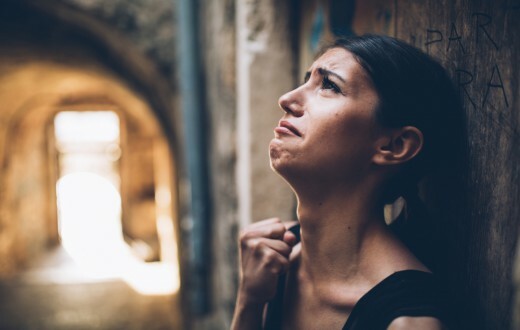 Do you belong to any actor unions like SAG-AFTRA? Follow your dreams. But, stay in school.